Seven miles south of the Chicago Loop, located on the beautiful shores of Lake Michigan, the Hyde Park neighborhood hosts the city’s most eclectic collection of antiquities, culture, and historic landmarks, including the Chicago home of U.S. President Barack Obama. Recognized as the established home for the University of Chicago and the 1893 World’s Columbian Exposition, Hyde Park has been a focal point for prominent guests such as Mary Todd Lincoln, who lived there during the summer of 1865. Originally the midway point of the World Columbian Exposition, today the Midway Plaisance Park is a one-mile long park that has remained a green area, supported by the University of Chicago. Boasting cross-street bridges with a breathtaking view of the buildings along the Midway, the area has been refurbished with an ice skating rink for winter and expansive gardens during the summer. The word ‘Plaisance‘ is French and defines a pleasure ground of nature. 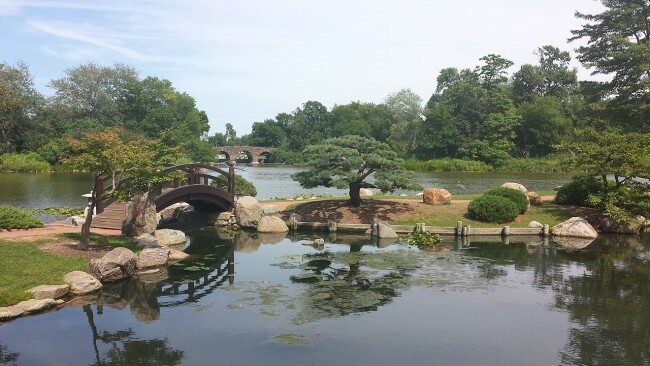 An expanse of 542.89 acres, Jackson Park was designed after the close of the World’s Columbian Exposition in 1893 and featured a golf course. The Golden Lady sculpture and the French’s Statue of the Republic remain as remnants of the fair. The Osaka Garden, a 17th century-style stroll garden, was established in 1934 and features a peaceful abundance of lush plants and exotic trees, exemplifying peace for the weary traveler. If you enjoy bird-watching, Jackson Park is home to over 200 species. In recent years, Jackson Park has added a gymnasium, fitness center, plus basketball and tennis courts. Known as the Palace of Fine Arts at the World Columbian Exposition, this building originally housed the Field Museum before it moved to the South Loop in the 1920s. Currently, The Museum of Science and Industry is one of the largest science museums in the world. Well known throughout the United States, the museum hosts the Apollo 8 spacecraft, the Pioneer Zephyr, which was the first diesel-fueled passenger train, a 3,500-square-foot model train, a trip to a replica coal mine and a German submarine captured during World War II. 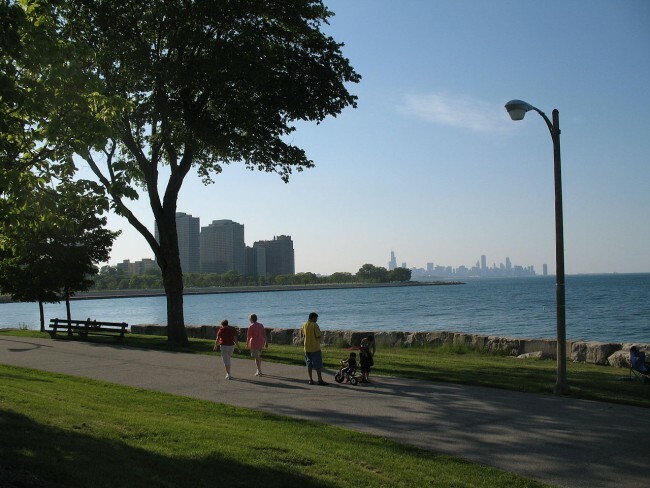 Located in Chicago’s Burnham Park, Promontory Point offers spectacular views of the city’s skyline and a great place to relax. 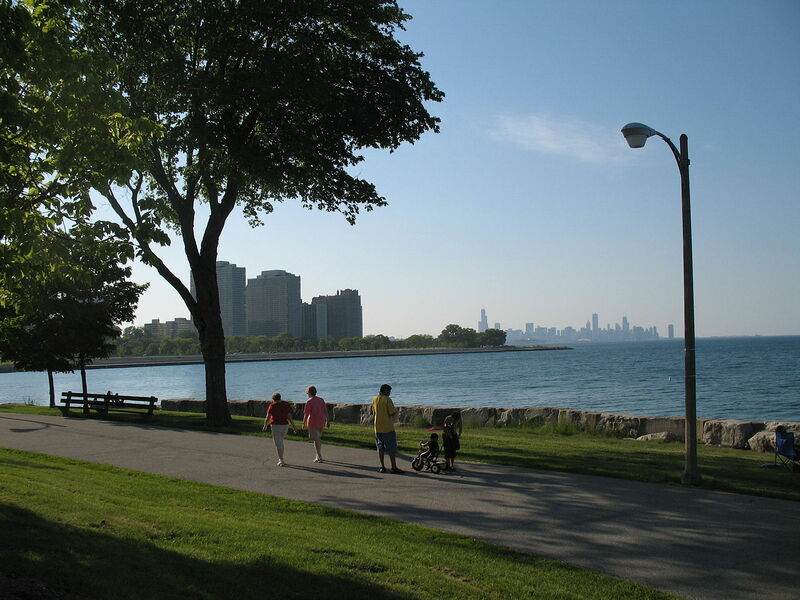 The point was constructed as a man-made peninsula that juts into Lake Michigan and can be accessed by the Lakefront Trail, a tunnel that passes under Lake Shore Drive at the east end of 55th Street. Promontory Point also offers a variety of special events such as outdoor movies and guest performers. Designed by Alfred Caldwell, the point offers the beauty of harbor beaches and exquisite natural meadows. 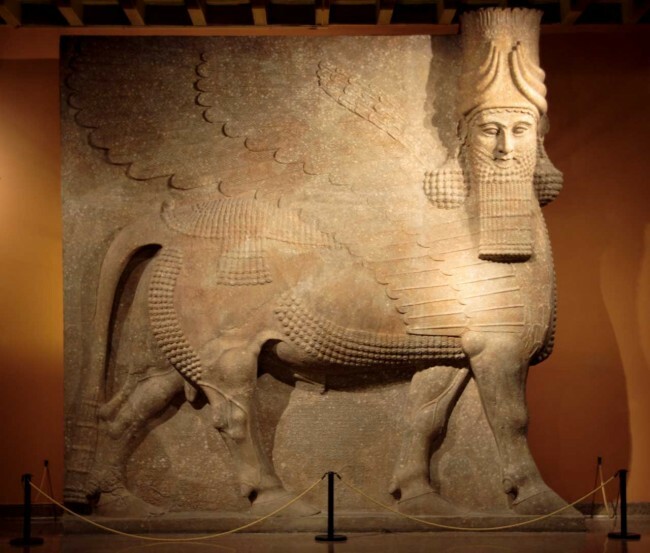 Besides workshops and gallery tour events, The Oriental Institute offers a highly acclaimed collection of art and history with an archaeological focus on the ancient Near East and the progressing nations of Egypt, Anatolia, Mesopotamia, and Iran. Clay tablets, scrolls, and current documents are excavated and preserved by archeologists from the University of Chicago, creating a rich and unique resource for students. Over 300,000 objects are on display, and an extensive variety of books can be purchased at the museum shop, The Suq. 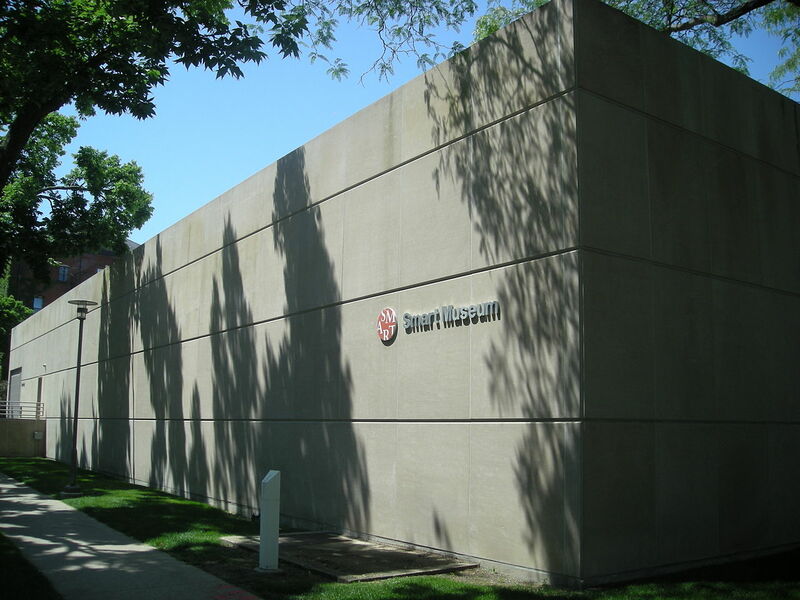 Another pride and joy for the University of Chicago is their Smart Museum of Art, which offers an ancient and modern gallery of American and European art. The Asian collection offers amazing paintings, ceramics, and sculptures that encourage panoramic views of history and historical style. The museum also offers programs for families to connect to the beauty of art history. Enjoy a cup of coffee or espresso at the Smart Cafe, along with a variety of vegetarian and assorted tasty delights. 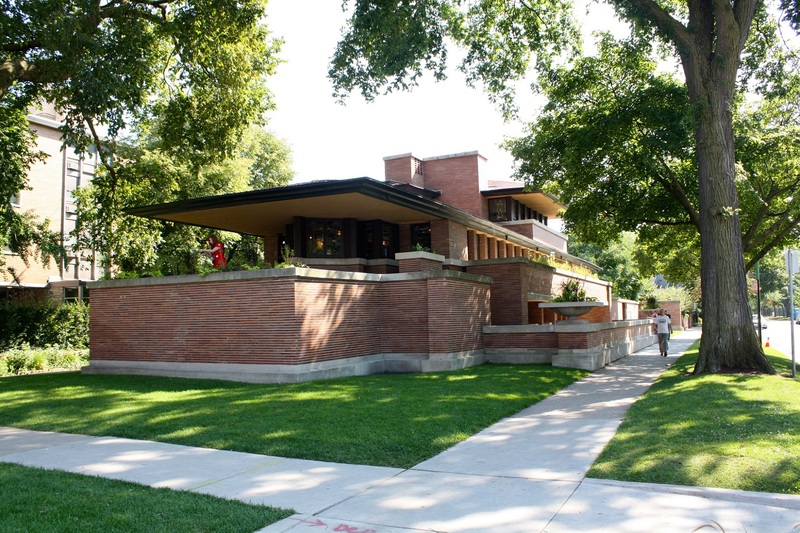 Designed by Frank Lloyd Wright, the Robie House in Hyde Park is an example of his contemporary prairie-style work also located on the University of Chicago campus. Tours are available that even include private spaces not readily available to the public. The Frederick C. Robie House is a national historic landmark and was designed in 1908 for the assistant manager of the Excelsior Supply Company. Robie and his wife Lora had selected the property in order to remain close to the University since she was a graduate from the school. Coming to Chicago as a community organizer after graduating Harvard Law, Barack Obama lived at 5429 Harper Avenue in Hyde Park, if you are interested in sharing the legacy of the President of the United States. After viewing his apartment, you may want to see the Hyde Park Hair Salon and the chair where he used to get haircuts. 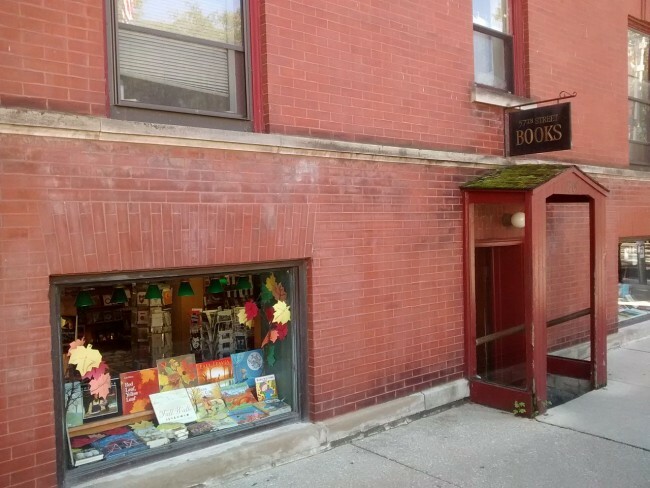 Meanwhile, for those who love the written word, stroll through 57th Street Books, located at 57th and Kimbark, which is another Obama favorite. When looking for professional theater, the Court Theatre on the University of Chicago campus provides innovative productions and classic plays that have included Waiting for Godot, Agamemnon, Wait Until Dark, and The Glass Menagerie. Attended by over 35,000 people each year, the award-winning Court Theatre puts on five plays per season. It has been named the most consistently excellent theater company in America by the Wall Street Journal. After visiting the historical culture of Hyde Park, the Valois cafeteria is one of the Obama family’s recommended restaurants. After walking in the front, a sign indicates the President’s usual orders when in town. The restaurant provides comfort food with American specials such as feta omelets for breakfast and a huge variety of beef dishes. In service for over a decade, Valois greets customers with walls of murals that celebrate the Hyde Park neighborhood. 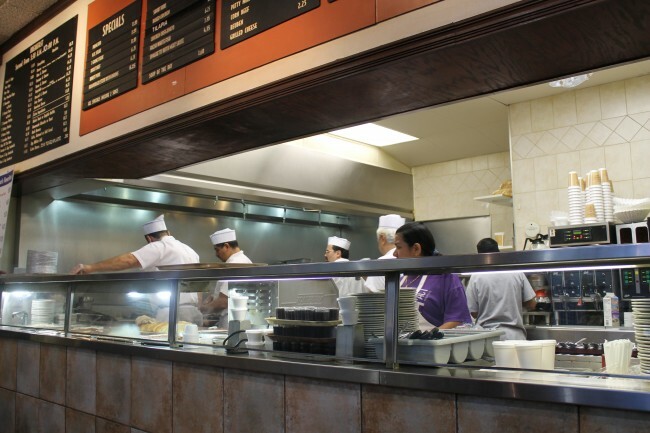 It has been said many times that if you live in Hyde Park, Valois is a family tradition.